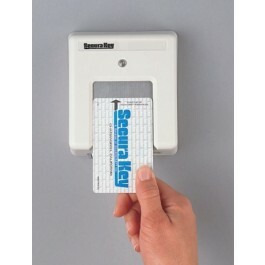 The SK-034 reader reads SKC-04 Barium Ferrite cards from Sentex/Chamberlain, Modern, Door King, Select Engineered Systems. 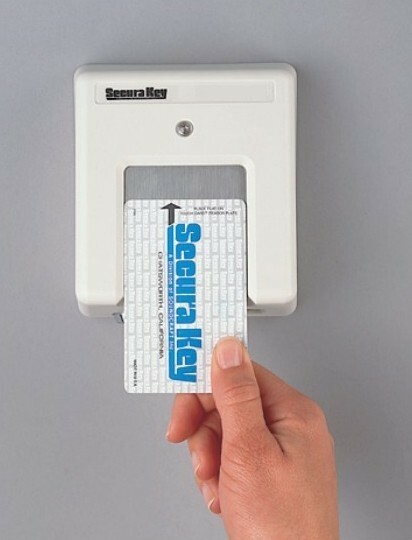 The SK-034 reader reads SKC-04 Barium Ferrite cards from Sentex/Chamberlain, Modern, Door King, Select Engineered Systems. These readers output Wiegand, Serial or Clock and Data formats.